Clint and his crew are some of the best experts in town. He won't oversell you services you don't need. Excellent products and services. Huge difference in my lawn. 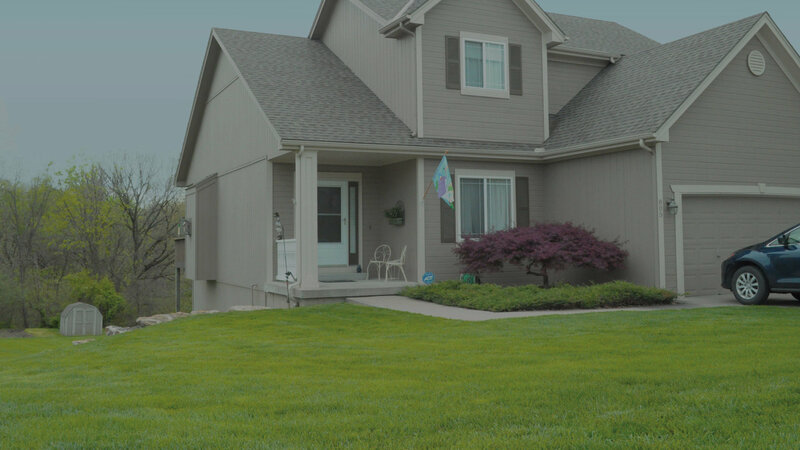 We provide a carefully planned program to give you the complete weed control and optimally timed feedings for the best looking lawn in the neighborhood. Insect and fungicide control, fertilization, and more. Green Seasons Lawns has you covered when it comes to protecting your trees and shrubs. If you enjoy doing the work yourself, I have a very informative blog containing all the information you need to maintain a fantastic looking lawn. 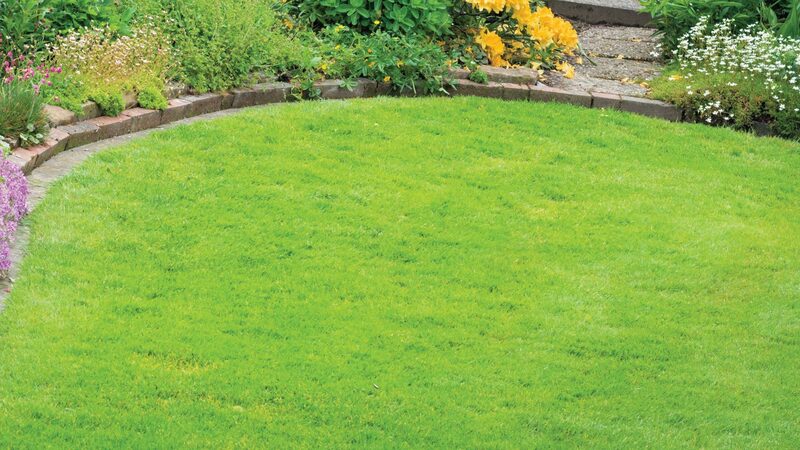 Why choose green seasons lawn service? Excessive weeds are a thing of the past. Sure, you might have some pop up now and again. But, with our 24-hour service call coverage, we will take care of them quickly. 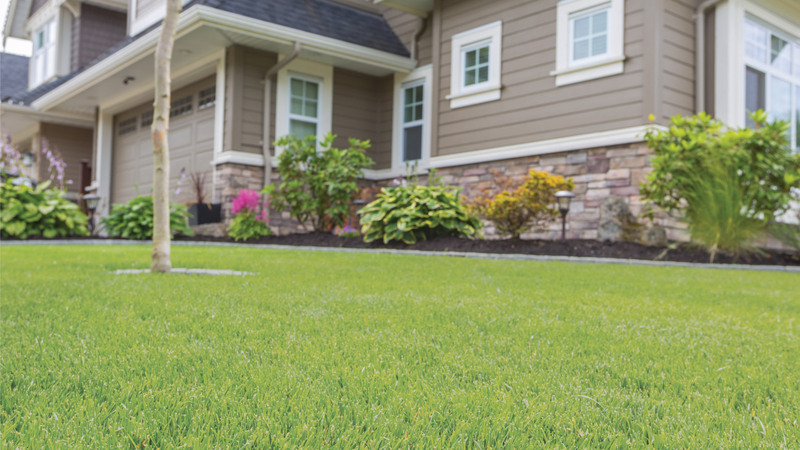 Here's our step by step process that will make your lawn stand out above the rest. Feeds the lawn and prevents certain grassy weeds, such as foxtail and crabgrass, from becoming a nuisance during the mid-summer months. Certain broadleaf weeds can be treated at this time, depending on the temperatures. Provides a second treatment to prevent grassy weeds. It controls dandelions and clover as they start to emerge. A light feeding is provided to maintain good color in the lawn going into the warm summer months. Helps control certain insects that can damage the turf, such as armyworms and sod webworms. Creates an environment where beetle larvae (known as grub worms) cannot develop and feed off the roots in your turf, which would kill sections of the lawn during the late summer months. Provides a feeding that will replenish the nutrients lost during the growing season. It will control any broadleaf weeds (such as dandelions and clover) that have sprouted during the growing season. Provides a feeding that will encourage strong root development, and provides a consistent boost of green growth in the spring.